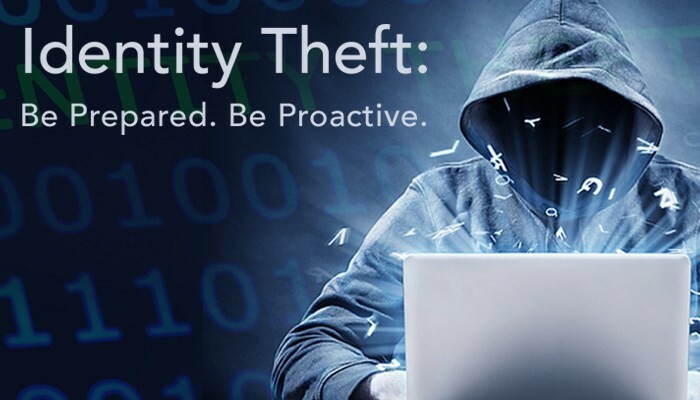 Register today for our Identity Theft Workshop to be held on Friday, April 12, beginning at 11:30 a.m., in the ValuNet FIBER Smart Room at the Trusler Business Center. Sergeant Travis Mishler with the Lyon County Sheriff’s office will be our presenter. Identity theft can happen to anyone. Come learn how to be proactive recognizing the signs of this fraudulent crime. Registration is $20 for Chamber members and $25 for non-members (lunch included). Register today by calling the Chamber at 620-342-1600 or email Amanda Taylor at ataylor@emporiakschambr.org.